Question of the Day: How Much is Too Much for a Smartphone? We’re still seeing smartphone prices tick up at a consistent rate. 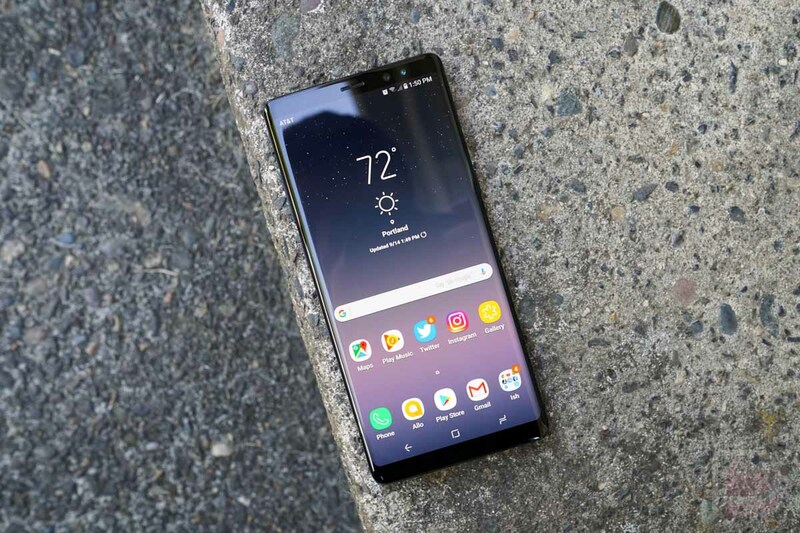 If it continues, the Galaxy Note 9 (not a confirmed name) could easily cost $1,000+, making it one hell of an expensive Android device. For iPhone buyers, Apple’s next iPhone lineup might also eclipse $1,000, with only the iPhone X in 256GB already priced at $1,150. Thankfully, Android users aren’t being charged that much… yet! Our question today to you is, how much is too much for a smartphone? Is there an imaginary line that you refuse to cross, only because you don’t deem a phone, something very fragile and that will undoubtedly be replaced at some point, not worthy of such a price tag? Sure, the more expensive of a phone you buy the likely its specs and features will justify the price, but we’ve seen makers such as OnePlus deliver a solid product at much more affordable pricing when compared to other high-end brands. It’s a very delicate situation, pricing is, so we’re curious to hear your take.